Is The Nissan Leaf Electric Car A Good Family Car? In recent years electric cars have become really popular with charge points popping up in local towns and cities all around the country. I will be completely honest and say that I didn't know a lot about electric cars and I honestly thought they weren't for families like my own, who like to go on day trips and use a car fairly often. So when we were set a challenge of taking an electric car on a family day out by Lookers I was curious to see what it would be like and how it performed as a family car. I don't actually drive so I was the passenger on this outing. 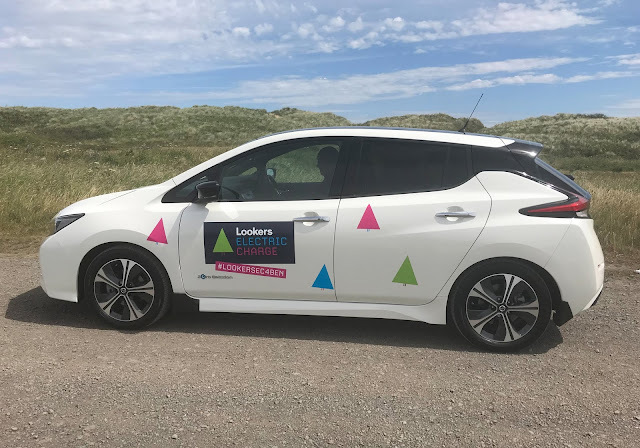 On Saturday we were invited along to our local Lookers Nissan dealership in Newcastle to collect the car we would be test driving, the Nissan Leaf. The staff were friendly and helpful as they demonstrated how the car worked and explained all the extra tech and features that the car has, it has a lot! We also learned a little about the Lookers Electric Charge in aid of Ben group challenge, which Lookers is supporting by taking a 6-month long road trip across its dealerships from Ireland, over to Scotland and down to Surrey. BEN group is a not for profit organisation that helps people in the automotive industry and their families. So, with my own dad working in the industry for 40 years, I was interested to learn about this fantastic campaign. The circus has come to town and not just any old circus but the must-see Cirque Berserk, Zippos Circus have created a real circus just for theatre. Billed as Britains biggest theatre circus spectacular it has received rave reviews from the press and we were invited along to join in the fun at Newcastle's legendary Tyne Theater and Opera House. Showcasing the finest in traditional circus thrills and skills, Cirque Berserk! celebrates the 250th anniversary of the invention of circus by bringing this treasured form of live entertainment bang up-to-date in a jaw-dropping spectacular created especially for the theatre. Combing contemporary cirque-style artistry with adrenaline-fuelled stunt action, this astoundingly talented international troupe includes over thirty jugglers, acrobats, aerialists, dancers, drummers and daredevil stuntmen. featuring the world's most hair-raising circus act - the legendary motorcycle 'Globe of Death'. 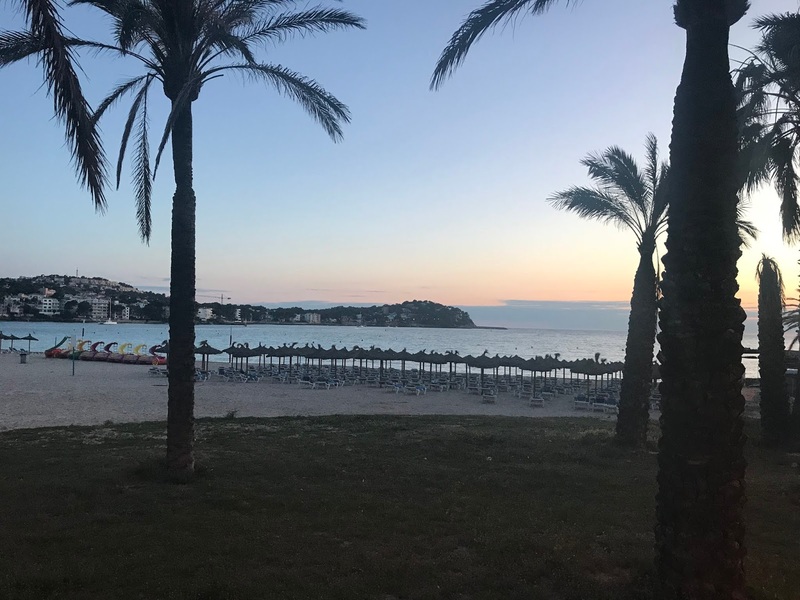 On our recent family holiday to Majorca, we stayed at the Pirates Village Hotel located in Santa Ponsa, Majorca. Travelling with our three children we decided to go all inclusive as it only worked out about £500 more than self-catering and we thought it would be best for the children. Before we went I tried looking online to see what the food was like, but there was not much information available and I was a bit worried as my daughter is a very fussy eater (so am I). 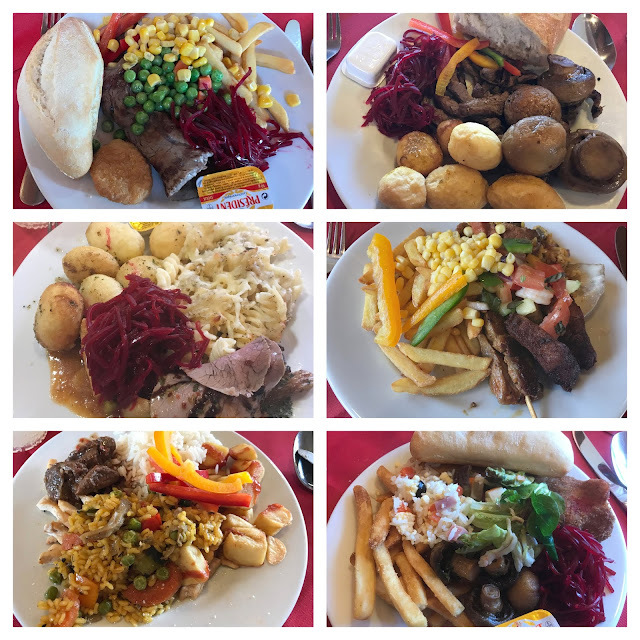 So I thought I would write this post in case anyone is else is visiting and is wondering what the food and drink are like on the all-inclusive package. Over the past few years, Jet2.com and Jet2 Holidays have become really popular, especially here in Newcastle where they have a base with quite a few aircrafts. So when we were looking to book a holiday last year my brother recommended that we book via Jet2 Holidays, as he had recently been on a Jet2 holiday and he has also worked in travel all of his working life and travelled the world - so he knows what he is talking about. 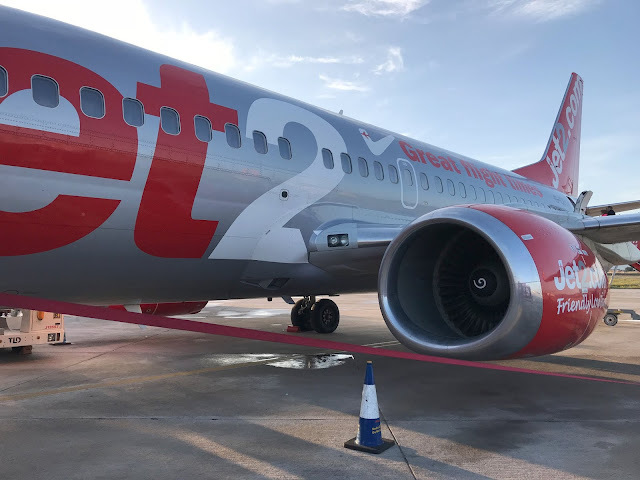 Jet2 market themselves as being a friendly low-cost airline, as I had not travelled with a 'budget' airline before I was not sure what to expect, spoiler it was a lot better than I expected. Next June I am getting married and now it is just a year away I am starting to get organised and get everything sorted for the big day. We booked the venue last year and have most of the main suppliers booked, so I am starting to look for outfits for us all. I am going wedding dress shopping at the end of the year (once I have hopefully lost some weight), the other half is going suit shopping early next year so that just leaves the children. I am having all three of my children as bridesmaids and page boy and also my two nieces as flower girls and I had no idea where to start looking for outfits. 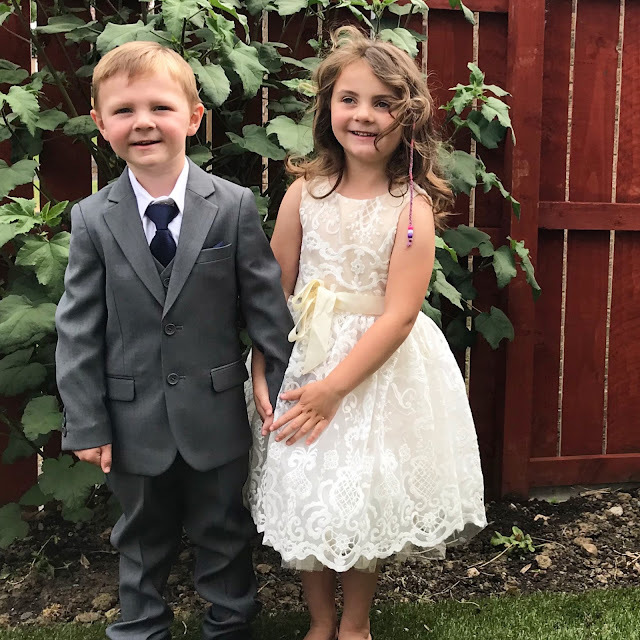 I had heard a few people mention Roco Clothing in some of the wedding groups I am in and comment on what lovely children's formal outfits they sell at great prices. A quick peek at their website and I knew this was where I would be getting my flower girl dresses and page boy suit from. Roco Clothing has so much choice at really affordable prices and I really struggled with what outfit to select as they had so much choice, especially for little boys suits. Did you know that today, the 9th June is world doll day? Nope me either. Dolls are so loved around the world though that I am not surprised that they have their own day. To help celebrate World Doll Day, my recently turned 5-year-old daughter, Sophia was sent a Tiny Tears Interactive Doll. 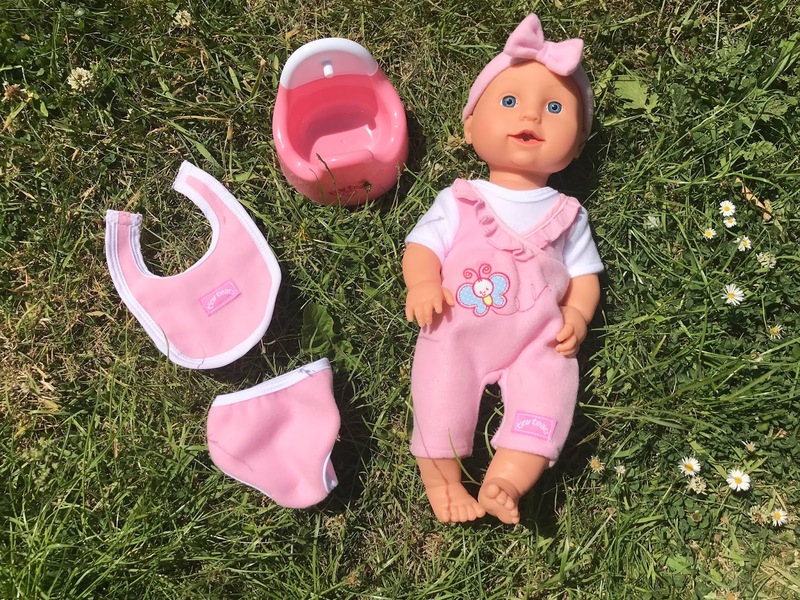 Sophia adores dolls, she plays with her 'babies' as she calls them all of the time, dressing them up, pushing them around in the buggy and playing games. She has lots of dolls and even reviewed a Tiny Tears Doll when she was three, which she still plays with now. The interactive Tiny Tears doll was a lot different though and Sophia was so excited when it arrived, she could not wait to get it out the box. This doll is different to the classic doll in that it still drinks from a bottle and 'wee's but it also cries and talks, unlike the classic doll. It also looks like a baby with baby-like features and clothing and comes with accessories such as a bottle, potty, bib and nappy. She comes with batteries already included so she is ready to play with as soon as you open the box. Last month we visited the beautiful Spanish island of Majorca and it has reignited my passion for travel. Every day since we returned I have been browsing travel sites looking for where to go on our next adventure. As our children are still young we have decided to stick with Europe for now, due to the short flight times and we will probably return to Spain or the lovely Spanish Balearic Islands. I really adore Spain, the sunshine, beautiful beaches, bustling markets and the super tasty tapas to eat. Plus there is so much to do for families, with waterparks, boat trips, theme parks and plenty of amazing places to visit like the caves of drac to name just a few. The only problem is I want to book somewhere a bit more luxurious and special next year as we are getting married next June and I want somewhere amazing for our family honeymoon. There are a few nice hotels but hardly any of them sleep families of five and I don't want to book two separate rooms and be sleeping apart from my new husband on our honeymoon. Then I discovered Luxury Retreats who offer an impressive range of luxury Spanish villa holidays and I knew instantly that this is the kind of holiday I want to book for our honeymoon, I have now been looking for houses to rent in Spain. Next Sunday the 17th June 2018 is Fathers Day and I don't know about you but I always struggle with buying gifts for my partner from the children. This year will be extra tricky for me as not only is the 17th June Fathers Day but it is also my other halfs birthday, meaning I have to get him two lots of presents and make the day extra special for him. The pressure is on! The shops seem to be full of Dad mugs, glasses, socks and t-shirts which we have already brought in past years. So I have been looking for something different, something that he will enjoy and that is not too expensive as I have to buy birthday gifts as well as fathers day gifts this year. My three-year-old son Jacob is a huge fan of BRIO toys, he has a Metro railway track, train track set and police station and he loves joining them together and making big playsets he sits and plays with for hours. So when we were recently sent a BRIO Fire Station set I knew this would be a great addition to his ever-growing collection. 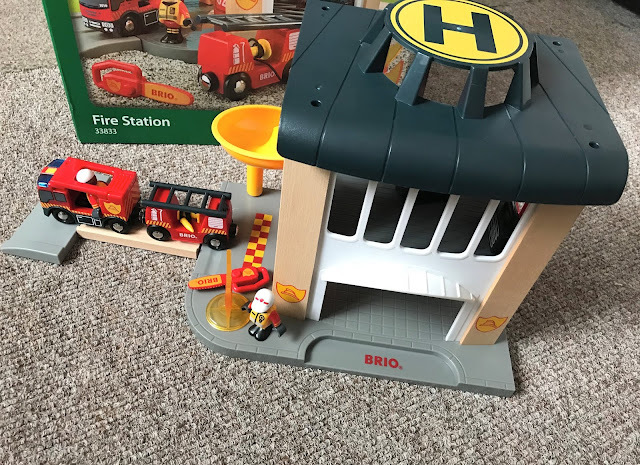 The BRIO Fire Station is part of the 'rescue' range and is ideal for playing with his police station set. 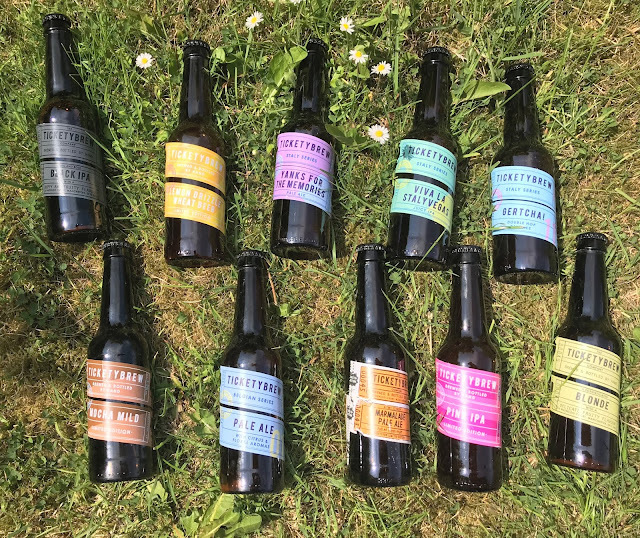 I haven't sat down and written a post about the month that has gone by in what feels like ages, I enjoy writing these posts as someday I think they will be nice for us as a family to look back on. May was a brilliant month for us as a family, without a doubt the best month we have had in a long time. We had so much family time together, we went on holiday and celebrated Sophia's birthday and the other half also started a new job which is so much better for us as a family. So let's have a look at what May was like for us.